The Assista Tray II provides a convenient working surface right on the side of your styling chair. 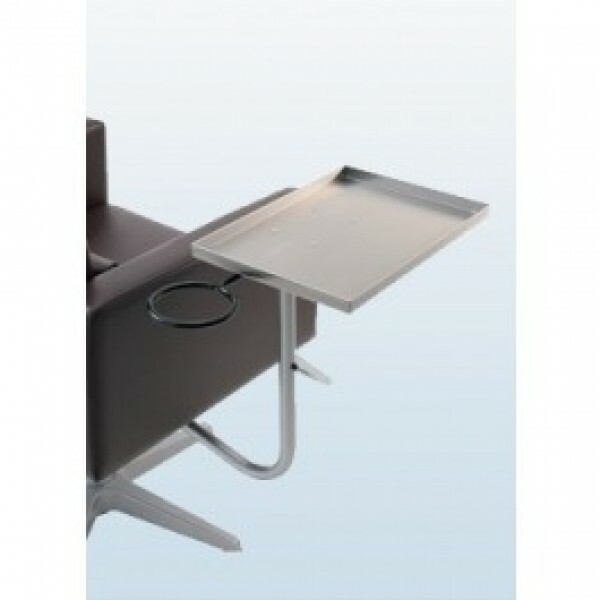 The fold-away tray minimizes salon space, allowing for more stations and premium work areas. The rotatable tray system makes work more convenient and is ideal for both left and right-handed stylists.